Given the benefits of producing content first, why do we still usually leave it to last? Carrie Hane ,co-author of Designing Connected Content, joins us to talk about how we can work smarter and better with producing – designing – content. By and large our focus in recent times has been on websites and apps, but increasingly we are going to be asked to design things in physical contexts; terminals, IoT devices, lifts. We talk to Kevin Cannon about ergonomics and UX design – The meeting point of traditional UX and industrial design. Jaime Levy joined us in the green room at From Business To Buttons. We talked about Jaime’s Hyperloop study – the personal journey that led her here and why. We talk about the importance of having mentors and heroes no matter where you are on your career path and the importance of validating the problem before diving in to designing the solution. We don’t generally have a problem considering objects from the past. Speculating about what they are and how they might have been used. We could look at artefacts from the future in a similar manner. We talk to Leo Frishberg about presumptive design and how you can use that as a provocative design research tool. Episode 141 is a link show. James and Per discuss three articles that have grabbed their attention. Design standards, form validation, and prototyping with chatbots. James, Per and Danwei open the video channels for the 6th UX Podcast Listener phone-in. We’ve pulled out the highlights from the live session and made them into 2 separate episodes. The topics covered in part 2 of this two-part episode are: The battery status API – how can we make use of that in UX? User off-boarding – how do we let users go gently? Prototyping tools – which tool is best? Our guests in part 2 of this two-part phone-in are former Dirt Show host Tim Wright and cognitive science student Johan Axel. Johan’s list of prototyping tools: Adobe Xd, Adobe Photoshop (plugin Craft), Axure RP v7, Balsamiq, Fusetools, inVision, Proto io, Prott Sketch (plugin Craft) and Zurb. 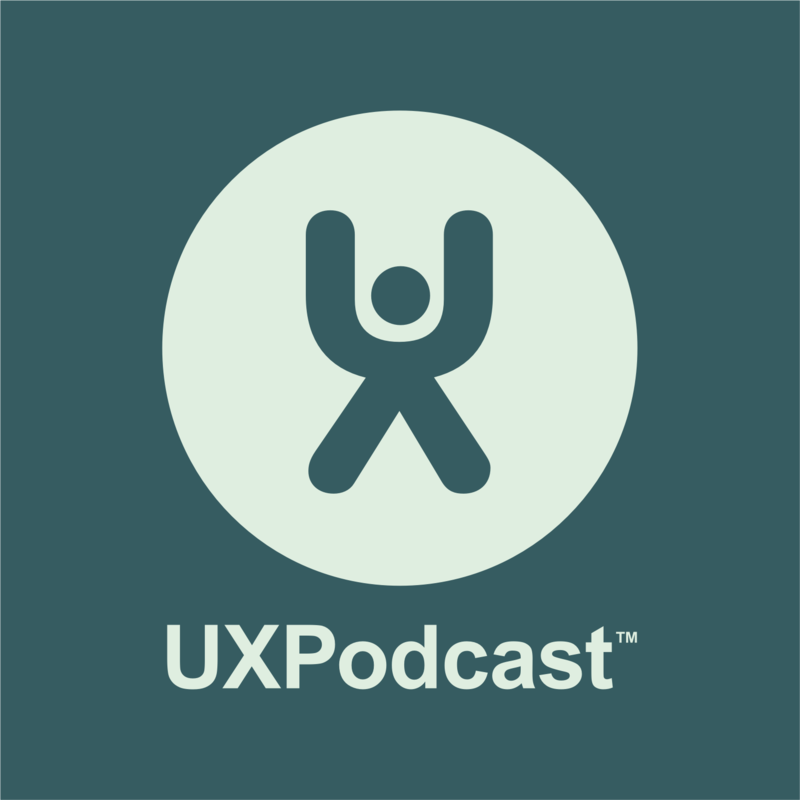 My favorite takeaway from today's @uxpodcast is to work with your creative partner to determine the best prototyping tool for both parties. Three articles stumbled upon recently by James and Per are up for discussion in this Link Show. First up – Why It’s Totally Okay to Use a Hamburger Icon. Or rather, why you should support top tasks with your designs. Second – Content first design. Using content prototypes to perfect your content. Third and finally – The Fallout From MobileGeddon: What’s the Impact on Your Business? Google tweaked their algorithm to punish poor mobile experiences. How do you build a minimum viable product? Inspired by a Twitter conversation, we talk to Russ Unger, Stephen Anderson and Jeff Gothelf about what MVP is, what it isn’t. Does it cause more confusion than add value? What are we trying to learn and validate? We get some hangups off our chests, and discuss how you and your product team can avoid some of the MVP pitfalls.